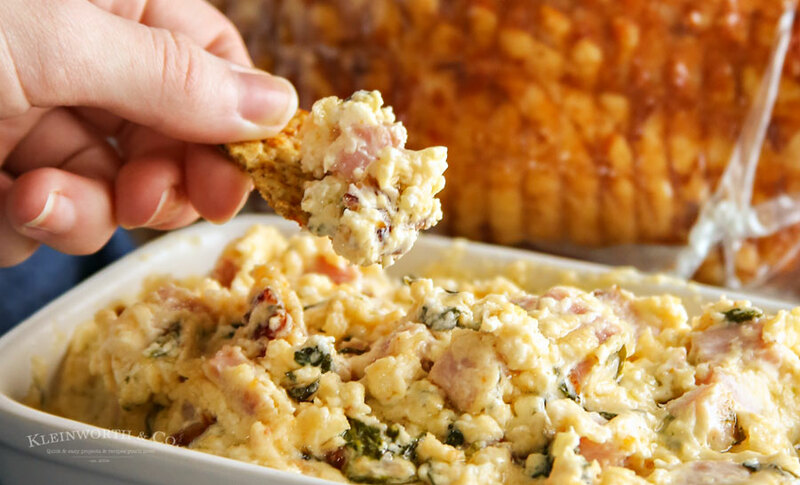 Slow Cooker Ham & Cheese Spinach Dip is an easy game day appetizer that preps in just 5 minutes. 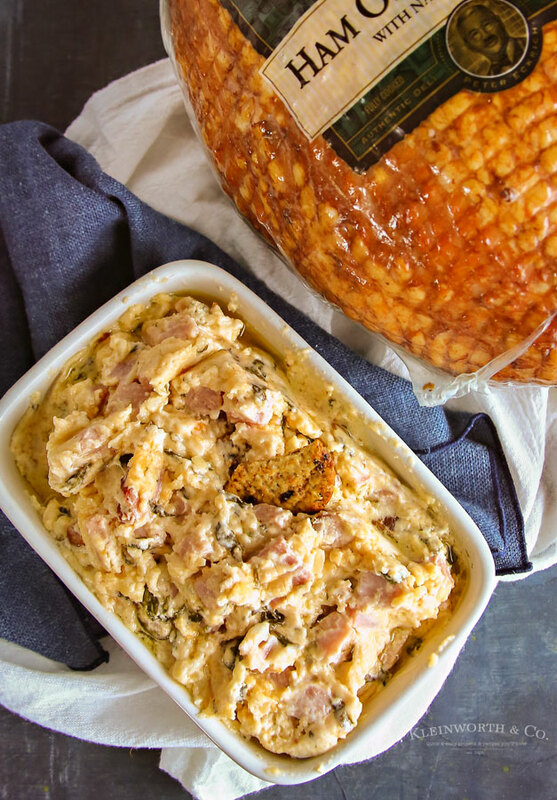 Perfect for your homegating parties, it’s delicious. Who’s excited for game day? We love love love it & it’s something we look forward to all season long. 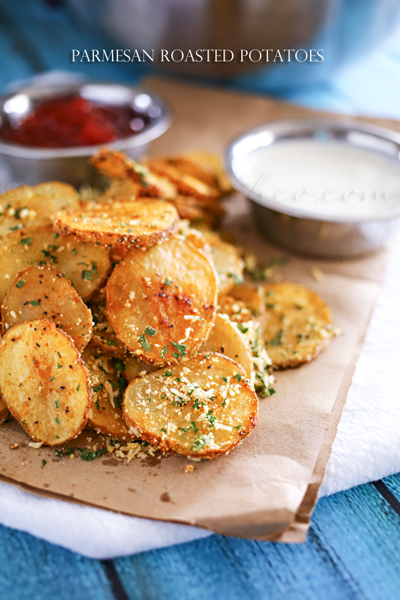 One thing we really love is making a huge game-day spread of all our favorite snacks. 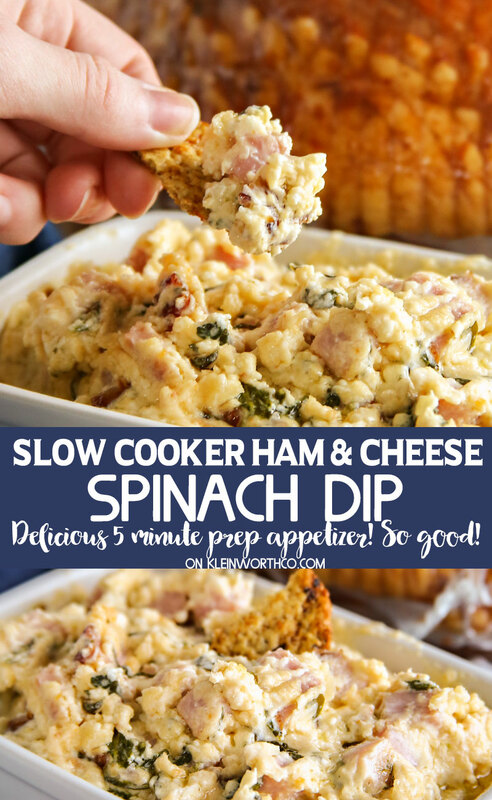 The most requested snack on the menu, this Slow Cooker Ham & Cheese Spinach Dip. All our friends & family go crazy for it & I love making it because it is so easy. Check it out! 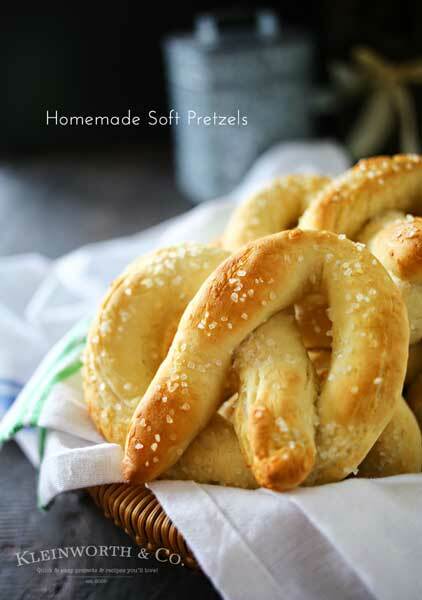 I created this recipe for & in collaboration with Eckrich Deli. All opinions are my own. This recipe is literally just 5 minutes to prep. You toss all the ingredients in the slow cooker & turn it on high. Now, all slow cookers run a little different on temps, so keep an eye on it after about the first hour. Stir occasionally & then kick it down to warm until you are ready to serve at kick-off. 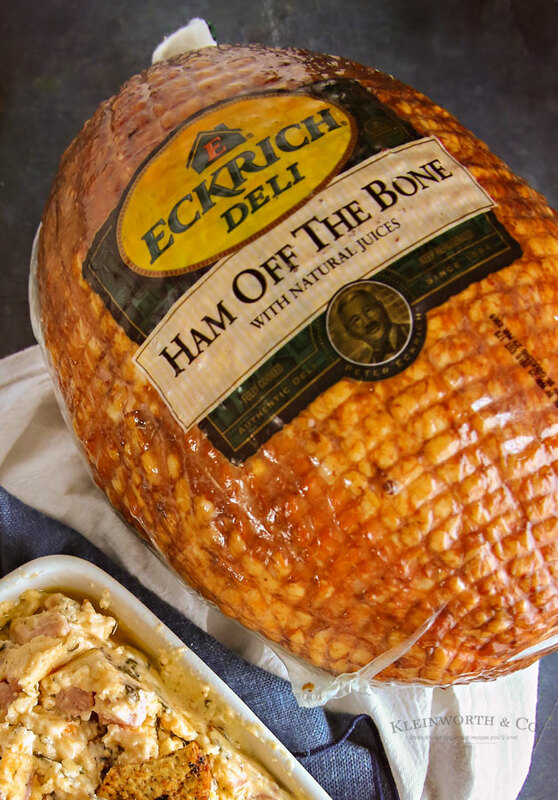 We use Eckrich Deli Ham Off the Bone Deli Meat (found at the deli counter) for this recipe because of its great taste & quality. Right now, Eckrich Deli is giving one SUPER LUCKY college football fan the chance to win $1 Million at the College Football Playoff National Championship Game in Atlanta. How exciting is that? During the pregame festivities, the winner will attempt to complete a 20-yard pass LIVE on ESPN to win $1 million. Do you think you could do it? 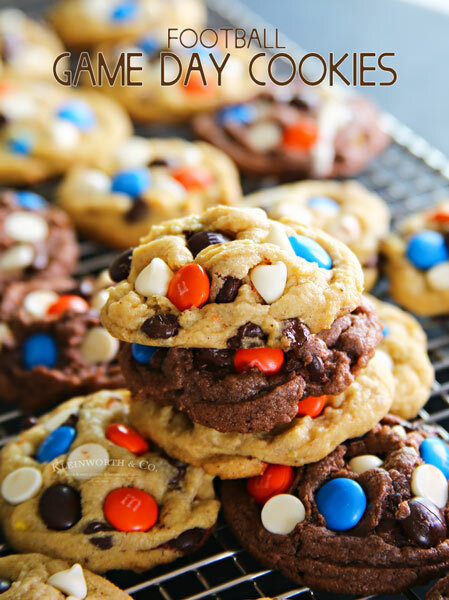 Doesn’t this look like the perfect snack for your game day? 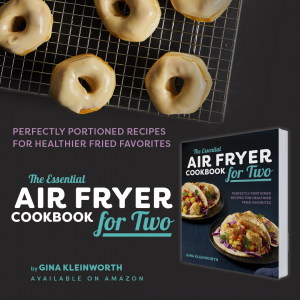 You better make a double batch! 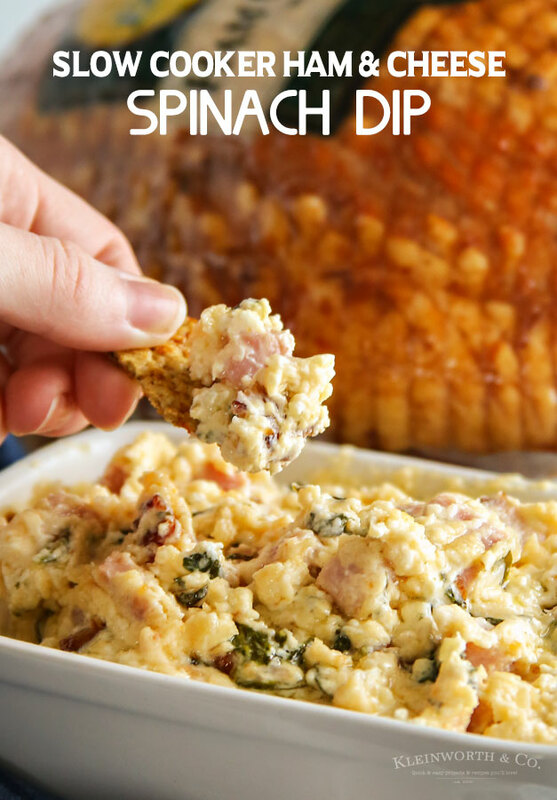 Slow Cooker Ham & Cheese Spinach Dip is an easy game day appetizer that preps in just 5 minutes. 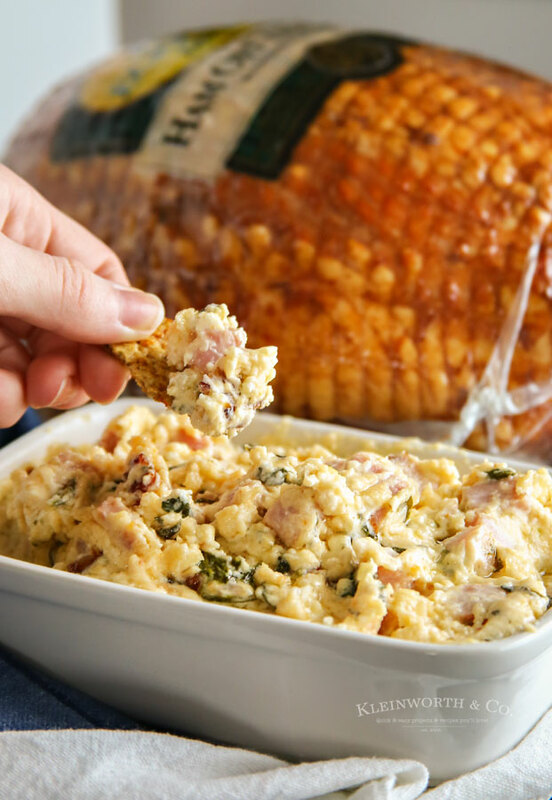 Perfect for your homegating parties, it's delicious. 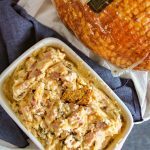 Thank you, Eckrich Sausage for helping me make yet another awesome game day recipe. This is a sponsored post written by me on behalf of Eckrich Deli. Sounds like a crowd pleaser! This is a great recipe for the slow cooker! Happy to see you here at Full Plate Thursday and thanks so much for sharing with us.